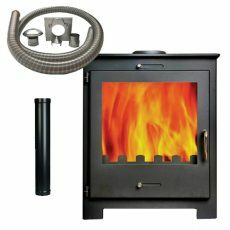 Anvil Stoves Ireland have been involved in the Irish stove industry for almost 10 years. 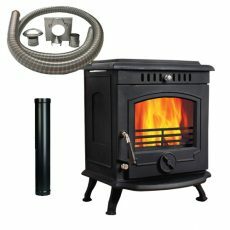 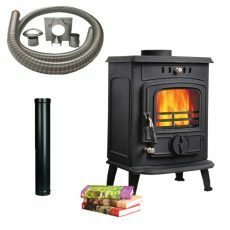 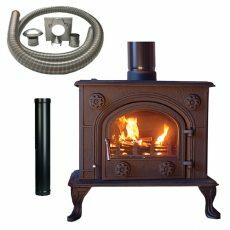 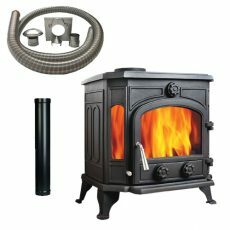 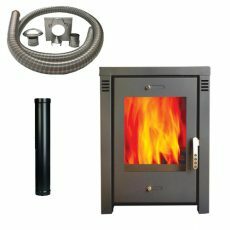 We are a growing business which thrives on bringing quality stoves, chimney liners, flue pipes and accessories to the customer at affordable prices. 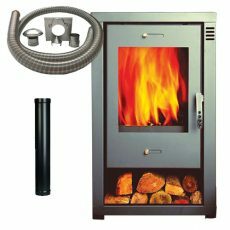 We have developed very good relationships with our European manufacturers and played a key roll in the design of a lot of our products. 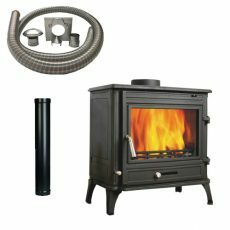 All of our stoves and flues are tested and approved to meet all of todays strict standards. 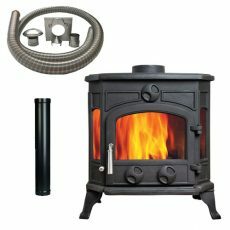 There are 2 collections of stoves in our range which we believe will cater for all types of home from a modern day home to a period house cottage.